There’s a wide range of issues that merchants must consider when processing payments. Merchant category codes (MCC) are used to track data and make it possible for credit card companies to offer points and rewards. The use of MCC codes can also present a number of issues that businesses need to be aware of. Understanding MCC codes protects your business and its customers while ensuring that your payment processing is easy. Merchant category codes are four-digit numbers that credit card companies use when accepting payments from merchants. These codes are assigned to businesses to categorize the type of business it is and the products or services it provides. 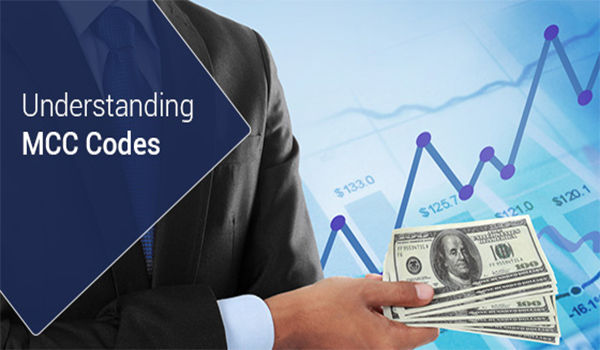 Points and cash back rewards are often given to consumers by these companies, and MCC codes make it easy for them to provide these and other benefits when customers spend money on a specific category of product or service. Any purchase that’s made in a given store is placed in a category according to the MCC of that business. MCC codes can’t be changed after they are assigned by a credit card company. Businesses are often categorized incorrectly if their MCC only reflects one aspect of the products they sell. MCCs are assigned to each business when they begin accepting credit cards. If the nature of a business changes over time, its MCC may no longer accurately reflect its type of business. Any change to your MCC will occur after time has passed and isn’t guaranteed. Another issue occurs when a large business has multiple MCC for various product categories. Errors can occur is items are generalized under incorrect categories. MCC codes offer a number of benefits that include fraud prevention, improved marketing, and customer accountability. MCC codes make it easy to flag unusual purchases that are made by a given account. This data helps identify categories in which fraud or chargebacks are more likely to occur. MCC codes also help credit card companies gain insight into the spending behaviours of their customers. This allows businesses to market specific products and services to the right audience. Purchases that must be reported for tax purposes can also be tracked using MCC codes. Also, accounts that are restricted to certain types of purchases can be monitored through the use of MCC codes. Knowledge and understanding of MCC codes helps merchants avoid potential issues that they may face. It can also protect your business from fraud while creating accountability for both your business and its customers.